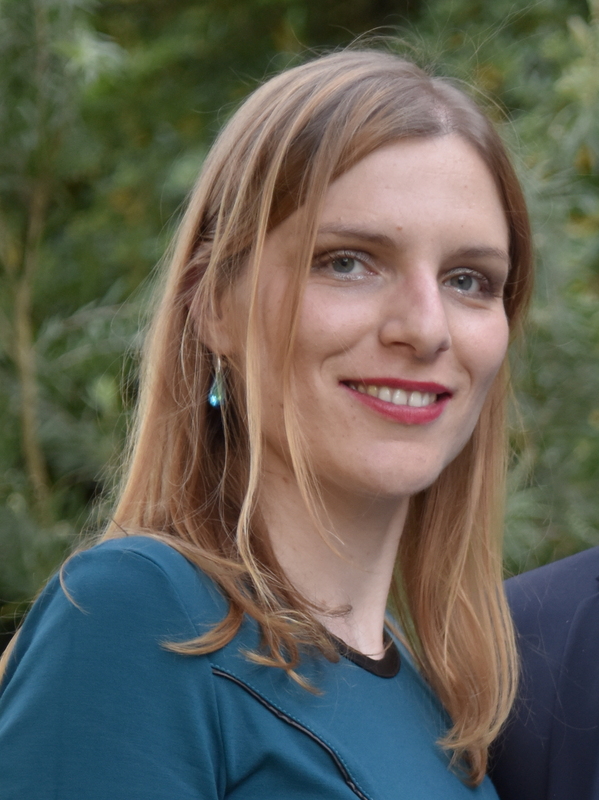 Marija V has been awarded the IBM Prize 2017. This is one of the most prestigious and longest running science prizes in Portugal (this year is the 28th edition) and recognises contributions in computational science and computer science. Previous awardees include epp and GoLP members Luis OS and Samuel Martins. Marija is developing work on computational methods to describe the interactions of light at extreme intensities. Many congratulations to Marija!